For those moving up from Lightroom 3 to Lightroom 4, you’ll be happy to know that there are not any new or noteworthy changes to the Library module or Import and Export. Where the real changes take place are in the Develop Module. My advice here is to only do one file at a time as this is a pretty radical change that honestly I don’t see as one that is for the better. Your current photos won’t look the same once you click this so your hard work editing your files can be lost (but restored via the History panel). I’d encourage you to use the Review Changes button when you try this out and if you don’t like the results just do an Undo. What I’m seeing most of the time when I choose this option is that my image gets a little brighter and not always in a good way. What stresses me out though is that my beloved Fill Light and Recovery sliders are gone and replaced by what what feels like a duplication of the Tone Curve panel. Honestly, this is my most despised change in Lightroom 4 as the new slider simply work like the Shadows and Adjustments in Photoshop or the Lightroom Tone Curves panel, so the the easy to use and understand Fill Light and Recovery just vanish. If you want your old Fill Light and Recovery sliders back on any file (new or old) simply choose the 2010 Process Mode under the Camera Calibration and voilà all is right with the world again. 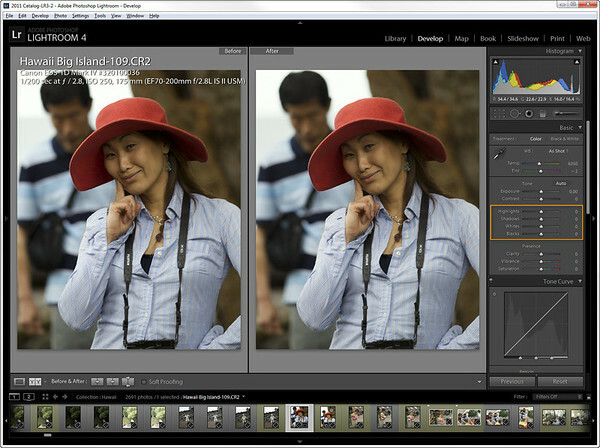 I actually liked this change, so if there’s a reason to use the new process mode – this is it! The Lens Correction panel adds a “Remove Chromatic Aberration” checkbox which doesn’t seems to be very aggressive, but can help some photos with minor issues. Beyond that, everything else is basically the same. While I’m not a fan of the new changes to the Basic panel, I’ll work with them and get used to it. I won’t bother to change my old files, but as I get used to it I think I’ll come to like it – just not yet. As you can see in the photo above, my first photo edit in Lightroom 4, I was able to take a photo with major issues and breathe new life into it. Total editing time – 10 minutes. Grab your Colorimeter, Soft Proofing has arrived – Woohoo! I’ve done a whole printing series and Printing 101 eBook on the topic of printing and soft proofing, so I won’t rehash that here. However, I will make a generalization and say that if you don’t do your own printing then you’ll probably want to stay away from this feature. 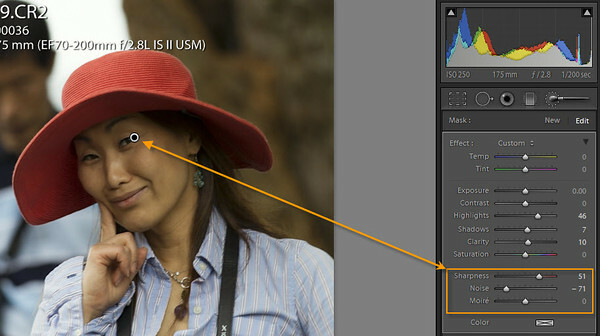 While Soft Proofing can be useful to compare the ProPhoto color space that Lightroom uses to the sRGB color space used on the web (which is what your photo will use in a Web Browser), many will find it more confusing than helpful. I need to do a video to show you how to do it right, so I’ll do that in the future. For those who do their own fine art printing, I’d say the important thing to remember here is that you’ll want to se the profile to whatever your output target will be (generally your printer paper profile) and I strongly advise you to clear the Simulate Paper & Ink checkbox. The later will more likely cause you to do more harm than good to your image, but that brings up another good point. 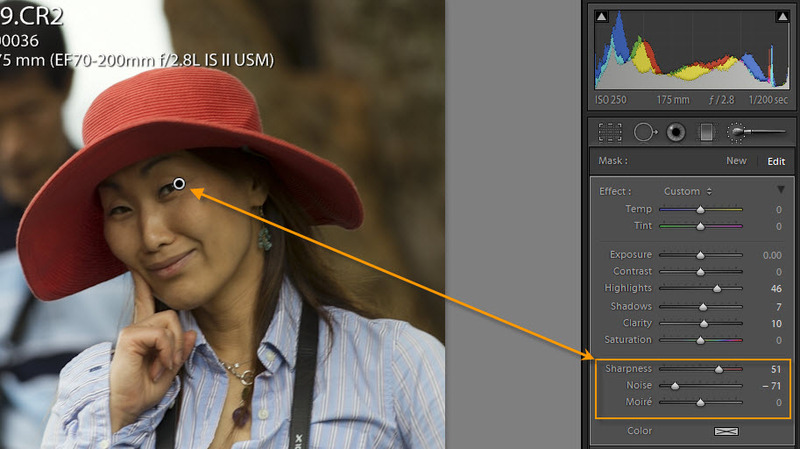 IF you want to edit your images during soft-proofing I STRONGLY URGE you to click the Create Proof Copy button. What this does is create a virtual copy of your edited image and allows you to make changes that are just for your print target. You can create as many of these as you like so create them to your hearts content – AFTER you’ve done all your edits to the original. What this wonderful dialog does is applies your changes to the proof or reminds you that you don’t really want to do that and gives you a chance to undo. While annoying, this will save your bacon so embrace this dialog! This feature is a godsend that is super helpful for wide gamut display owners (like those with the NEC PA Series or Eizo displays) because you can do accurate soft proofing to see what will happen to your image before it is printed or ends up on the web. I’ll be back with more about what’s new for Lightroom 4, but if you are looking for the answer to the question “should I spend the money to upgrade?” The answer is YES! 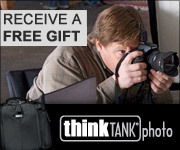 Even if you don’t’ care about any of the new features, if your camera gets a firmware update or if you get a new camera you’ll need Lightroom 4 to have it recognize your RAW files. If that’s not an issue, then print masters will love the soft proofing and general users will appreciate the adjustment brush improvements. Right now the only negative I’m seeing beyond the Basic Panel change is that it uses a lot of RAM and can get sluggish at times. Even on my brand new 16GB high performance workstation I found it ran better after the occasional restart, but I never had any crashes so it’s reliable. I do expect the performance issue to be addressed in a future update so I wouldn’t let this deter you from buying, unless you had a machine that really struggled with Lightroom 3. If that’s you then I don’t recommend Lightroom 4 as you’ll probably get frustrated with the performance of this version. 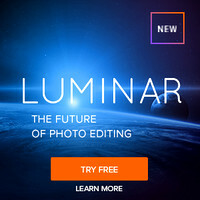 To see more videos about what’s new visit http://tv.adobe.com/product/lightroom/. 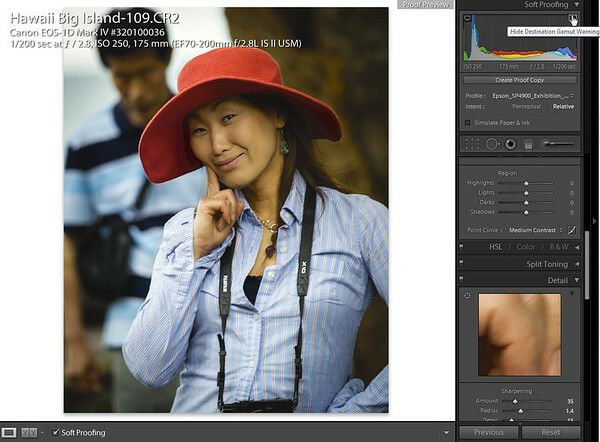 You can also learn more about what’s new for Lightroom 4 on Adobe’s website. 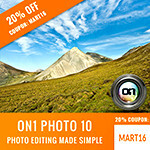 Want a Great Book On Lightroom 4? Unless something terrible happens, The Adobe Photoshop Lightroom 4 Book for Digital Photographers is going to be another must own book for Lightroom users as the previous versions have been fantastic. Here’s my review of the last edition, and Scott Kelby hasn’t let me down with a string of awesome books to his credit.